Growing up, I was the kid who was constantly outside – running around in the grass with my dog, eating dirt, rubbing dandelions on the tip of my nose to be Rudolph the Yellow-Nosed Reindeer… and yet, by the time I left elementary school I was allergic to trees, grass, dust and cats. Once I left home, I came back from my freshman year of college to find out I had developed an allergy to my own dog. As a pre-veterinary student with blind determination and the stubbornness of a mule, the rebukes from my own immune system didn’t stop me from speeding full-steam ahead toward veterinary school applications. I continued volunteering to assist at spay-neuter clinics and worked in a research lab exclusively with dogs. The allergy flare-ups were sporadic, mostly occurring when I would forget to take antihistamines, but when they came it was almost unbearable. I continued to insist that I would be a veterinarian, because it was the main thing that set my soul on fire. I got an allergy test my senior year of undergrad and started a weekly regimen of four separate subcutaneous immunotherapy injections in my arms. After several months, I only had to get them once every three weeks, and after two years I am still getting these injections. Do they help? I think so – they don’t cure my allergies, but I have noticed that my allergy to cats has dulled, and I don’t need to take my antihistamine medication as often. I have thought a lot about different options in the veterinary field that would assuage my desire to work with these fluffy balls of joy and still keep my sinuses calm. 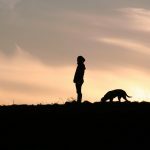 I am an avid member of my school’s Veterinary Business Management Association, or VBMA, and I have learned that practice ownership or the commercial veterinary industry are two great options that could allow me to practice while also allowing for a break from constant exposure to dander. Fighting your own immune system isn’t the only way to achieve your veterinary dreams if you have allergies. Veterinary medicine is such a large, encompassing field that it is completely possible to be a DVM and still have allergies to animals. 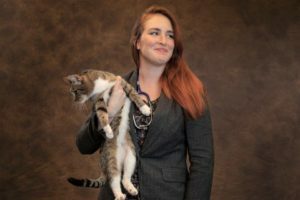 Careers like public health, research and academia all offer options to use a veterinarian’s knowledge and skills while avoiding animal contact. 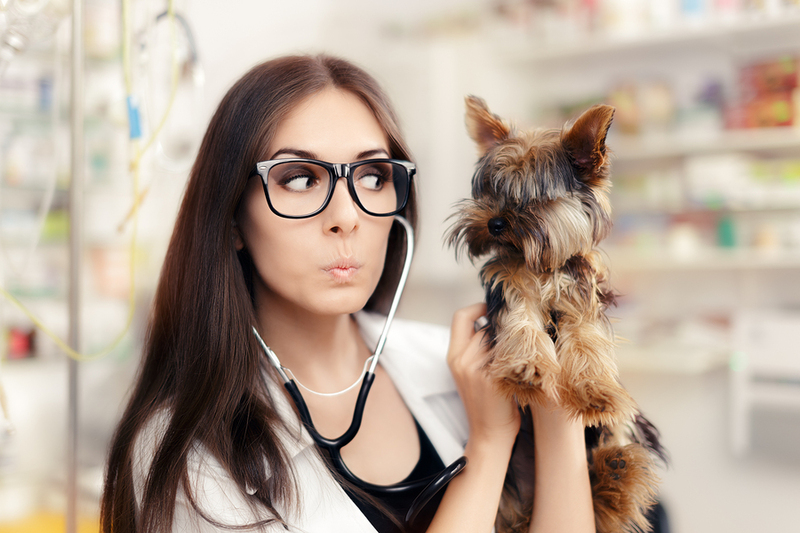 Since veterinarians can practice medicine on all vertebrate species except for one (humans), there is bound to be an option for any veterinarian who happens to have an animal allergy as well. Catie Mullen is a third-year veterinary student at Iowa State University. She is interested in small animal nutrition and veterinary business and wants to work with companion and exotic animals once she graduates from veterinary school. She loves dogs, cats, and rats and is a converted-cat person thanks to her adopted senior cat, Minnie. Read more from her on her Facebook page.